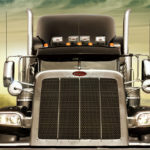 Smith Transport Has a New Website! We are excited to launch our brand new website – SmithDrivers.com – built with you in mind! 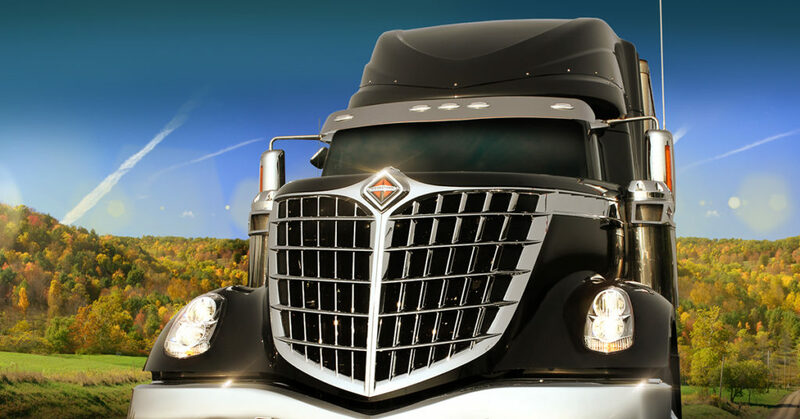 This year, Smith Transport has a lot of exciting opportunities for current drivers and interested applicants, so a new and improved website is one of the ways to get the word out. Enjoy! Let us know what you think of the new SmithDrivers.com site on Facebook. Questions for our recruiters? Give us a call at 866-265-3718. We look forward to speaking with you!